Discovery is putting gearheads to the test. This week, the network announced their new TV show, Brake Room, will debut in October. Brake Room debuts on Discovery Channel on October 1st at 11 p.m. ET/PT. Start your engines motor enthusiasts, because we’re putting the pedal to the metal in Discovery Channel’s all-new motor game show BRAKE ROOM, in which celebrity contestants try to predict what happens in the craziest viral videos from the motor world. Comedian and unapologetic Boston sports nut Nick Stevens hosts the series and pits gearheads against each other to test their motor knowledge in the hopes of winning the alluring ‘mystery box’. From four-wheel fails to two-wheel triumphs, this series brings the fun, excitement and downright ridiculousness you won’t want to miss. BRAKE ROOM premieres Monday, October 1 at 11PM ET/PT on Discovery Channel. This season is jam-packed with celebs and motorheads alike, including Discovery favorites like master car builder Jesse James, Deadliest Catch’s Sean Dwyer, Moonshiners’ Tim Smith and Josh Owens, as well as extreme stuntman ‘Wee Man’ of the popular Jackass franchise. In each episode, two of these car fanatics will go head-to-head in a number of challenges where they use their background, judgement and motor knowledge to help them answer questions about viral clips of outrageous auto accidents, blunders and mishaps. It’s a race to the end to see which of these motorheads has enough knowledge to become a BRAKE ROOM champ. BRAKE ROOM is produced for Discovery Channel by Magilla Entertainment. For Magilla Entertainment, executive producers are Matthew Ostrom, Laura Palumbo Johnson, Jason Fox, Kevin Allgood and PJ Morrison. 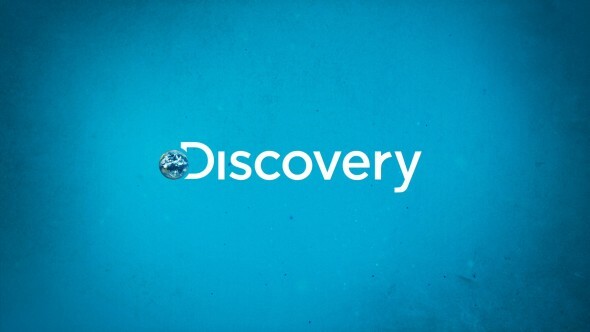 For Discovery Channel, executive producer is Kyle Wheeler and producer is Brian Peterson. What do you think? Are you a gearhead? Will you watch Brake Room? More about: Brake Room, Brake Room: canceled or renewed?, Discovery Channel TV shows: canceled or renewed?